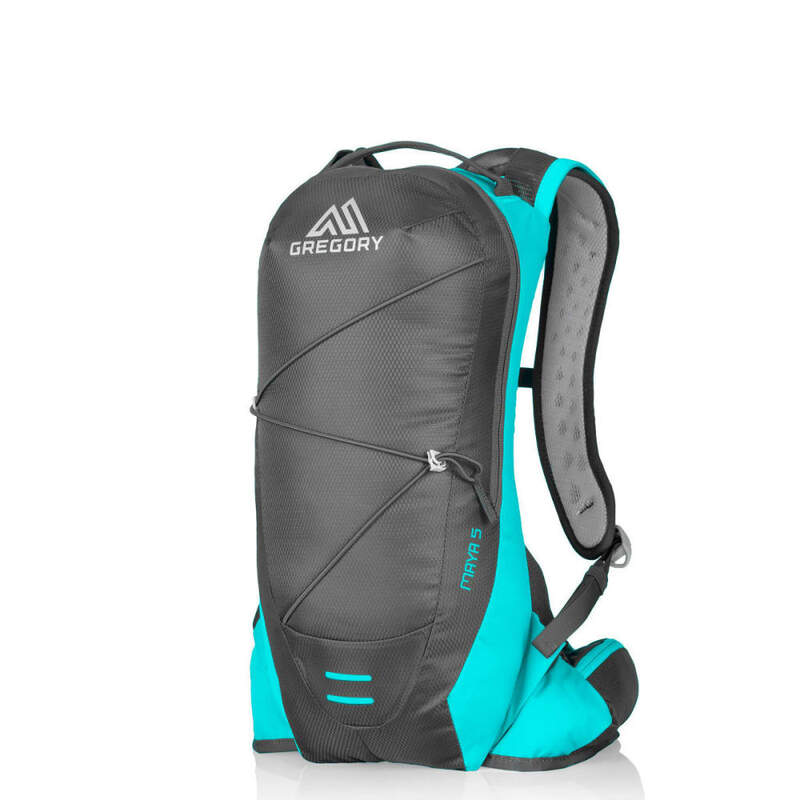 The Maya 5 carries essentials close at hand without disturbing your trail fitness experience. Designed to carry water, food, and an ultra-compressible wind layer or your biking gear, this 5-liter pack disappears on your body as you eat up the miles. This product will be shipped directly from Gregory and will leave their warehouse in 2-3 business days. Eligible for ground shipping only. Body Dimensions: 16.75" x 8.0" x 3.5"